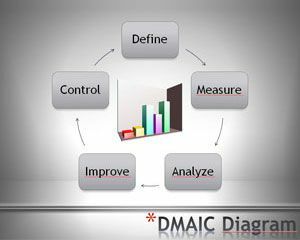 Six Sigma is the business management strategy originally from Motorola company to guarantee 99.99966% of the products manufactured by a company are free of defects. 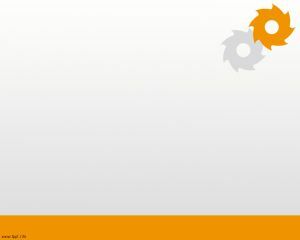 This Six Sigma PPT contains some PPT slides that may help you in your industry or business presentation to explain the processes behind Six Sigma methodology. 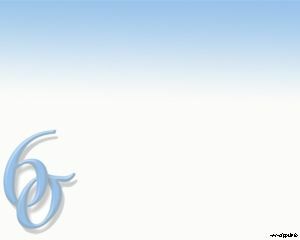 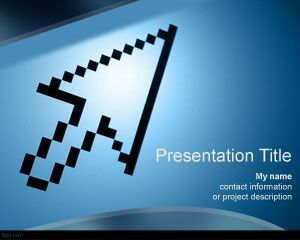 The PowerPoint template has a light background with blue and multiple slides with graphics and diagrams. 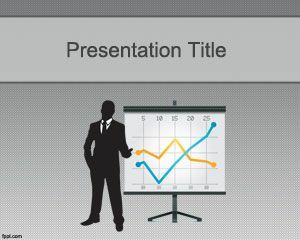 You can use this presentation design to make presentations on Lean Six Sigma Training. 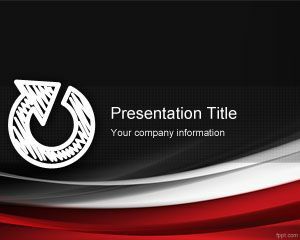 By using 6 Sigma PowerPoint you can impress your audience by showing quality manufacturing content. 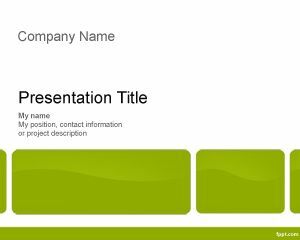 However, if you want to get professional manufacturing templates or supply chain presentations, consider buying one here.